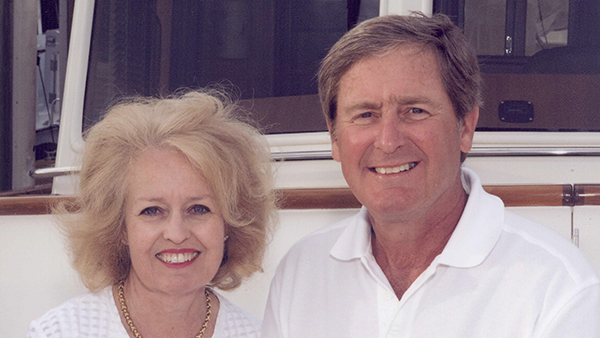 Since moving to Mathews, Bob and Kathy have lent their talents to numerous endeavors to help the residents of the County and Virginia. 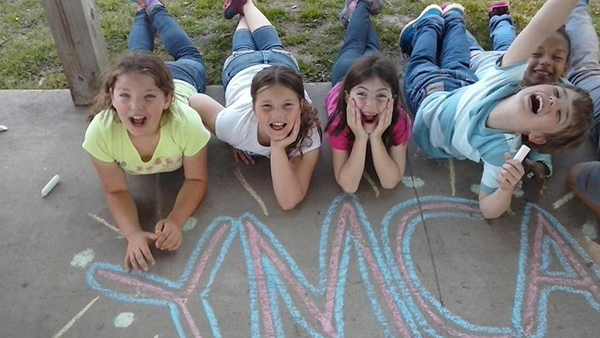 A Mathews Community Foundation grant provided scholarships for the YMCA Learn to Swim program and an anti-obesity education program. Our operating costs are covered by contributions from our local Business Partners.